Home > News > August Forgotten Land Revamp Patch! · Player can reset war of dawn twice per day, a free reset will be given daily, the 2nd reset of the day can be done by using War of Dawn Reset Coupon or diamonds. 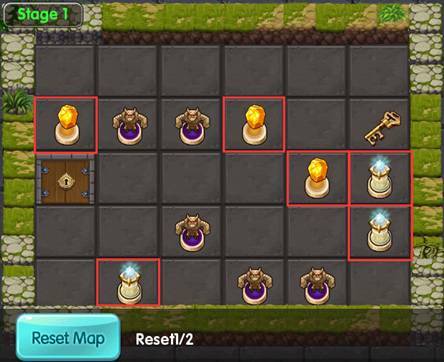 · Forgotten land consist of 10 stages, each stage will have 30 pieces of tiles. 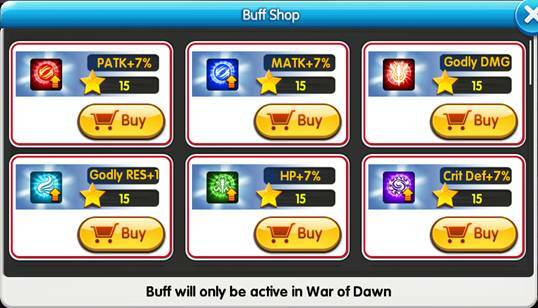 · Mirror of dawn can be obtained from war of dawn, auto-regenerate (Max. 100 mirror of dawn) or purchase using diamond. 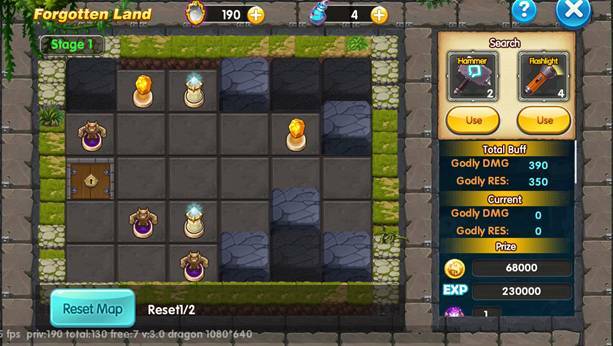 · There are treasure hidden under some of the tiles, players will need to consume additional mirror of dawn or angel tear to claim the treasure reward. 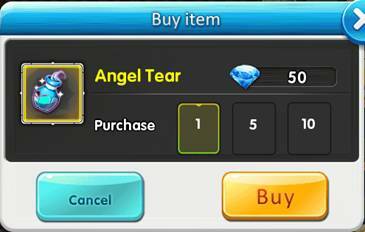 · Angel tear can be obtain from war of dawn or purchase using diamond. · Each stage will need to find a key to advance to the next stage. 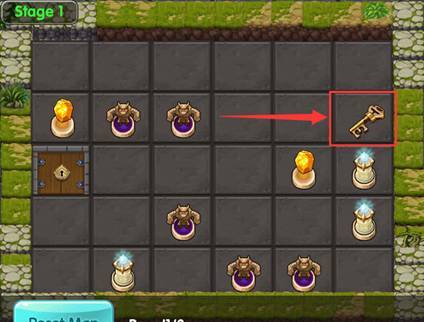 · Position of the key will be randomized. 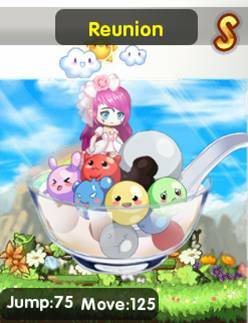 · When heading to the next stage, all rewards unclaimed in the current stage will not be brought over. · When exploring, player can use supportive item, "Flashlight or/and "Hammer". 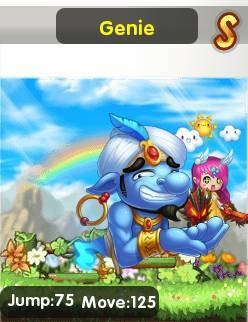 These items can be obtained via diamonds. · Hammer: Use hammer to remove 15 random tiles on the current stage. When Hammer is used, no mirror of dawn will be consumed. · Flashlight: Use Flashlight to reveal the location of the key in the current map. · Lv. 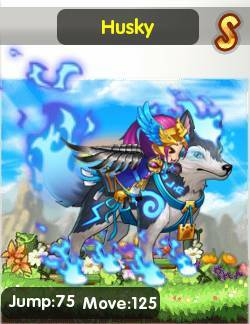 6 enhance crystal can be obtained by exchanging Lv. 5 enhance crystal, shops, forgotten land or events. 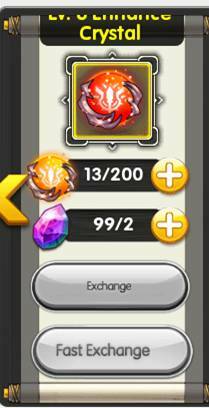 · When enhancing level 120 equipment, each enhancement will be turn to 100% success rate and stat will have a significant boost. 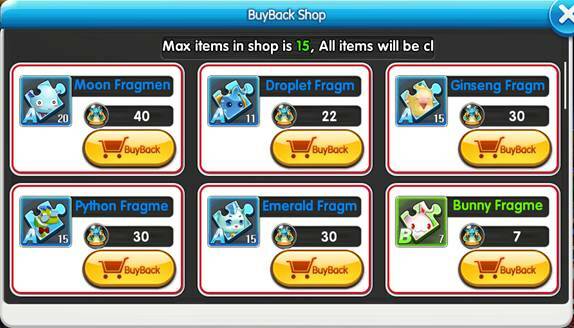 · If there is more than 15 type of items that are accidentally sold, the 1st accidentally sold item will be replaced and so on. 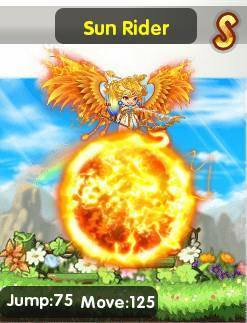 · Refine Extreme astrology event, when using star bible during the event, point will be reduce from 5 point to 2 point, others method of obtaining extreme astrology point will remain unchanged.